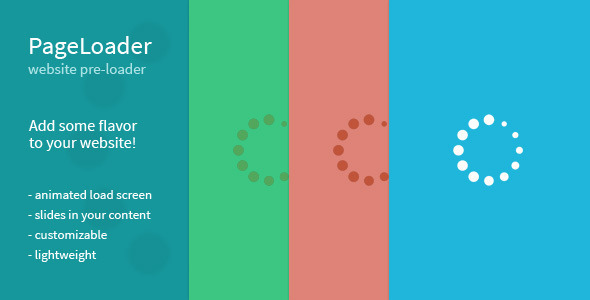 This tutorial will show you how you can add pre loading spinners to your blog. Many of you may have seen it and for those who haven't; its an effect added to blogs which is showed on before the site has loaded completely. Once the site is loaded it slowly fades away. We encourage everyone to add one of it, as it makes the web more beautiful. Add any of the above code just below the tag <body> and save the template. After that you would see the loading effect in your blog every time before the homepage loads.